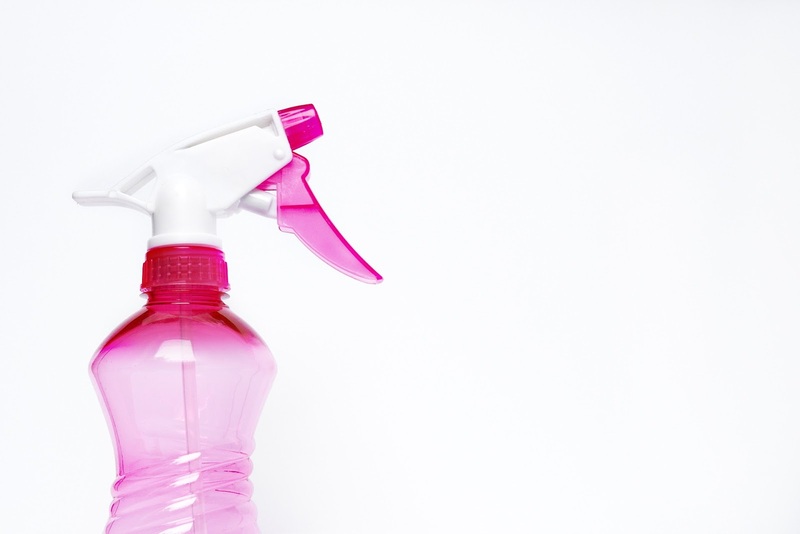 After a cancer diagnosis, you might be thinking about the hazardous chemicals in everyday household products such as washing up liquid, spray cleaners, polishes, etc. Did you know it is so easy to make your own? Michelle Fallon is a Green Cleaning Ambassador for Roscommon County Council and she has created several videos on how you can make effective cleaning products for your home. Not only are these homemade green cleaning products better for the environment but also your health as they do not contain any of the toxic chemicals that are often found in your traditional shop-bought cleaners. Today we’re bringing you her videos on how to make an all purpose cleaner, a bathroom cleaner, an all-in-one polish, toilet fizzles and a floor cleaner. Great for cleaning countertops, windows and glass. Great for cleaning bathroom sinks, showers, taps and tiles. Great for polishing furniture and stainless steel and for removing sticky label residue. Great for freshening up your toilet and if left overnight, will remove any limescale. For a clean and grease-free floor. These videos are all available on the Roscommon County Council website, here. There are also downloadable labels for these homemade products that you can print at home.